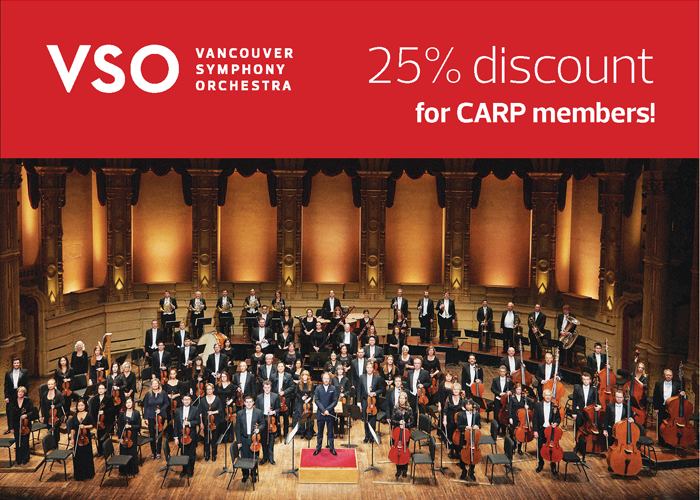 *VANCOUVER* - Save up to 25% on tickets for select shows for the Vancouver Symphony Orchestra! 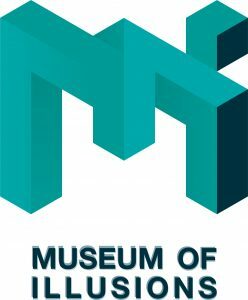 *TORONTO* Save 20% off tickets to the Museum of Illusions! *TORONTO* - CARP members get Special Pricing on select seats! *TORONTO* – Save up to 20% off the ticket price to see "Four Chords And A Gun!" *TORONTO* - Save 21% off tickets to Famous PEOPLE Players! 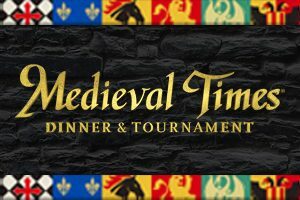 * TORONTO* - Save up to 30% off tickets to Medieval Times Dinner & Theatre! Save 50% on the Service Fees from FanXchange.com! 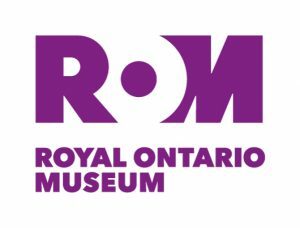 *TORONTO* - Save 20% on general admission and IMAX® films at the Ontario Science Centre! 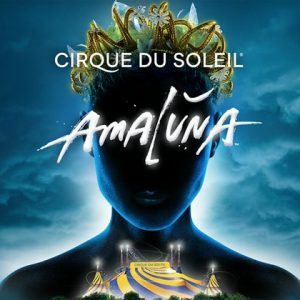 *VANCOUVER* - Get a 25% discount on season tickets to Music in the Morning! 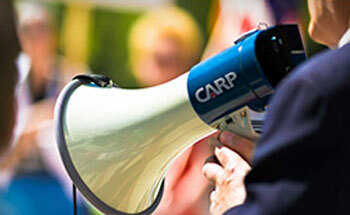 *TORONTO* - CARP Members Get Free Admission! *TORONTO* - Save 20% on tickets* to the Toronto Symphony Orchestra! *TORONTO* - Receive a 15%-20% discount on all general admission packages to Ripley's Aquarium!